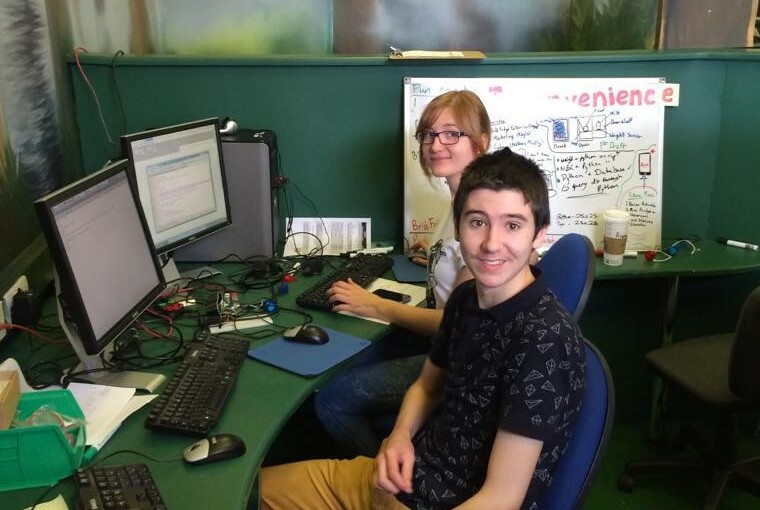 Each week, 25 students will take part in CodePlus. They will work in teams of four and take on one main project each day. The full range of CodePlus activities align with the NCCA Junior Cycle short courses on Digital Media Literacy and Programming. The project integrates elements from the wide range of teacher workshops we run, such as: Digital Media, Future Tech, Contextualised Mathematics, Computational Thinking, Animation, Game Design, Computer Systems and Python. 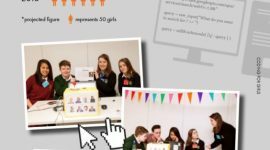 This program complements The Computing Curriculum courses delivered by ECDL Ireland and ICS Skills in that there is a strong emphasis on computational thinking and digital media production.